Greetings from a very rainy Edinburgh! I think the best way to get to know a new city is just to go for a walk and get lost. During the past few days I’ve been walking a lot, basically around the whole city (twice). My boyfriend has shown me all the major areas so that I can get an opinion of my own about where to move. 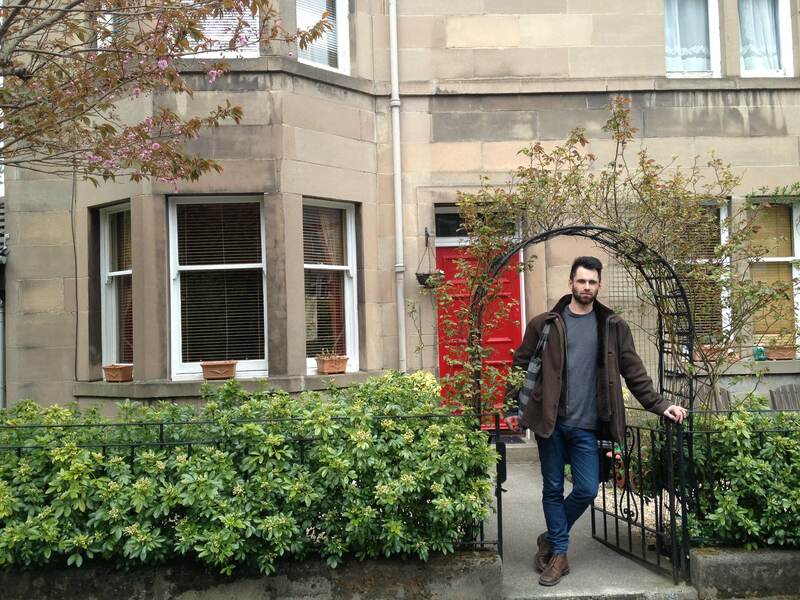 I still haven’t seen any ugly parts of Edinburgh so there are many areas I can see myself living in. Anyway, just wanted to share some photos I’ve been taking on my walks so that you can see how pretty it is here! As I have mentioned earlier, we are currently staying with my boyfriend’s parents. They live in an area called Stockbridge, which is also an option for us. It’s a very nice, green area with lots of little charity shops and cafes, and also walking distance from the immediate city centre. Me like!